Time and resources may be short when treating a deep body wound. 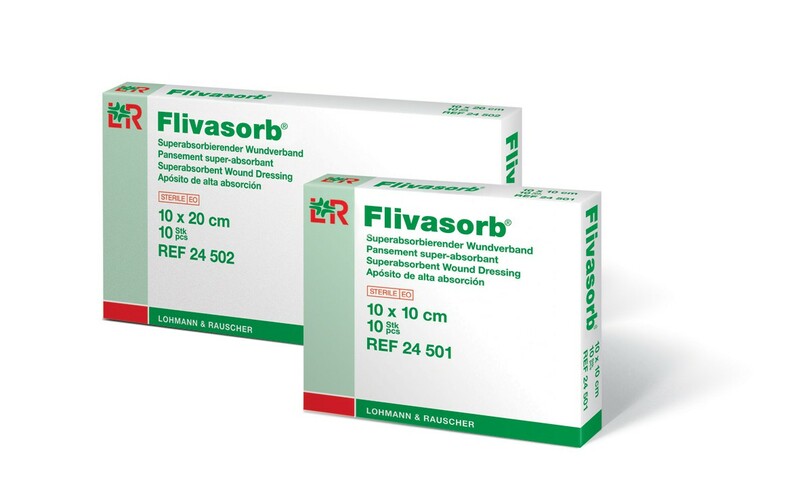 The Filvasorb Super Absorbent Dressing by Lohmann and Rauscher, absorbs and retains water inside the dressing. This dressing also provides fewer dressing changes allowing the user to save time and money. 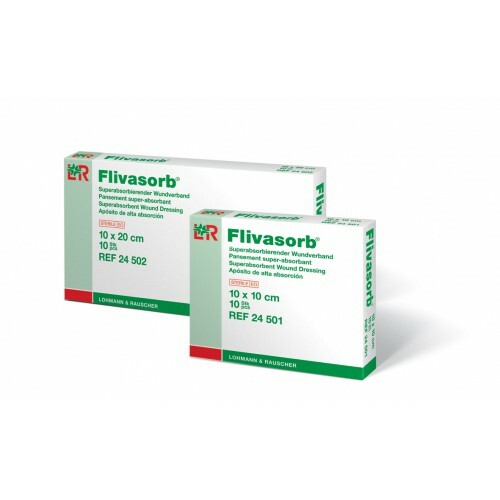 Furthermore, this particular dressing is ideal for second degree burns, ulcers or deep superficial wounds. The dressing comes in the following sizes: 4x4, 4x8, 8x8, or 8x12.